If you need reliable Business Self Storage services, then Hoddesdon Self Storage is the best choice for you. We have been providing our storage solutions for many years in this market. 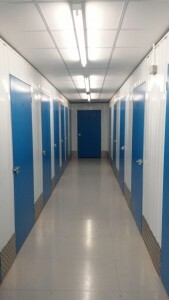 Our wide number of business storage units enables you to choose the desired one that suits your needs and requirements. Being professionals, we ensure the fast booking of our storage services and store for as little or as long as you like. Moreover, we charge very reasonable prices for our best storage services. 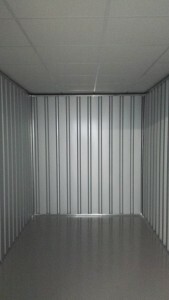 So if you are a businessman and you require a suitable, clean and safe space for storing your goods and other business products, then we are here to assist you. Our storage units will fulfil all your requirements and demands relating to your business self-storage. Our storage rooms have 24 hours CCTV, Intruder and Fire alarms. Our priority is to achieve customer satisfaction so that they use us time and again and recommend us to others as well. Moreover, our site storage services are tailored to meet your specific needs both for long-term and short-term period. 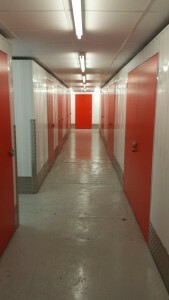 Hoddesdon Self Storage is one of the best storage company in all over the UK. If you need to create some extra space without incurring the cost disruption of moving premises, then our storage services are the best option for you. Here all your extra belongings will be kept in a safe place where no one can reach without your consent. Our storage is the perfect option for a new start-up business, expanding enterprises, local reps or franchisees in need of business space, but not wanting to take on the commitment of long-term leased premises. However, when you want to get your goods back, you need to give only fourteen days’ notice to vacate. Being professionals, we know the importance of the storage units for the businesses; therefore we suggest you use us. So that, we may help you to keep your goods and other precious items safe and secure. First and foremost, we offer insurance on all your goods that you are going to put in our storage units. Please see the Insurance page for further details. Feel free to store your business equipment and furniture in our storage units because we have safe storage units where your goods are completely secured. 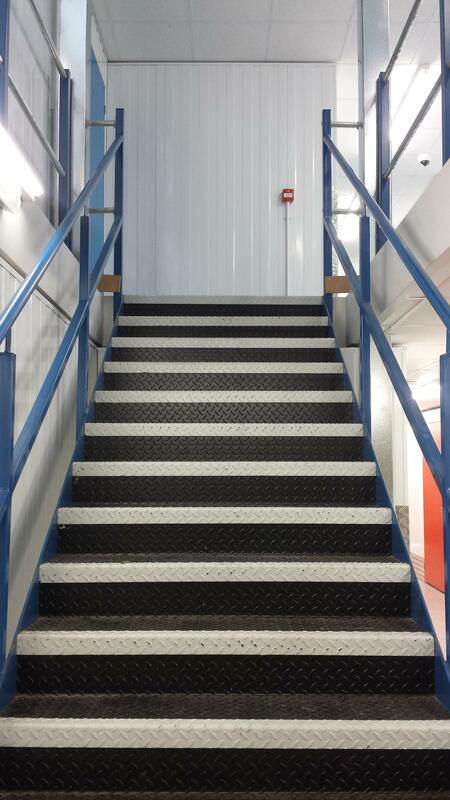 We have weatherproof indoor storage units where no one can get access without your consent. No matter, what you are going to store, we ensure the safety of everything in our large and secure storage units. Hoddesdon Self-storage offers their Business self-storage services at competitive prices that anyone can easily afford. We are confident that you will find the specific storage unit that you need within your budget. So by hiring us, you will save a lot of money, time and effort and do not have to worry about a thing. We are here to give you peace of mind and not to increase your stress. We offer our customers 100% guarantee satisfaction. We feel pride in ourselves for providing quality self storage services at competitive prices. Due to this, we have developed a strong base of loyal customers that recommend our services to others as well. We are the best in town so you can rely on us for getting the best services and nothing less than that. Moreover, you can visit and see your belongings anytime, within our opening hours. With storage space available from 9 sq ft or units in excess of 100 sq ft, you will not find a more flexible means to provide for the needs of your business space. Best of all, you can add or move rooms at any time, as your needs change. Our company is providing the best customer care service. Our staff is highly qualified, friendly and courteous and will guide you properly. We answer each and every question that you have regarding our services and prices. Our aim is to satisfy and exceed your expectations with both our services and prices. So do not wait, and hire our services now!